Chinese overseas investment in the EU has been steadily increasing in recent years, with Germany being one of the major destinations for mergers and acquisitions. 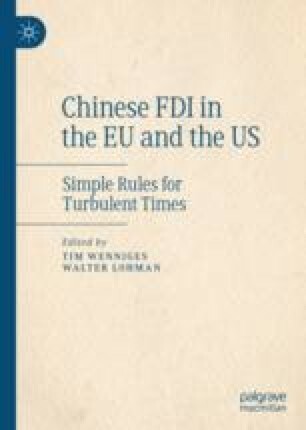 Washington’s isolationist policies on the contrary have significantly stunted the takeover ambitions of Chinese companies in the US domestic market. These differing approaches reflect the complexity of the question of how to deal with a new rising global player such as China, while both—Germany and China—facing structural changes on the way. What are the challenges and what rules need to be followed to achieve the success and benefits wanted? Considering the steady developmental process, the authors aim to provide insight into views and answers to these questions.